In this first story, Chris Williams introduces us to a producer who has been making maple syrup for nearly 30 years. Brandon Daniels is a busy man. 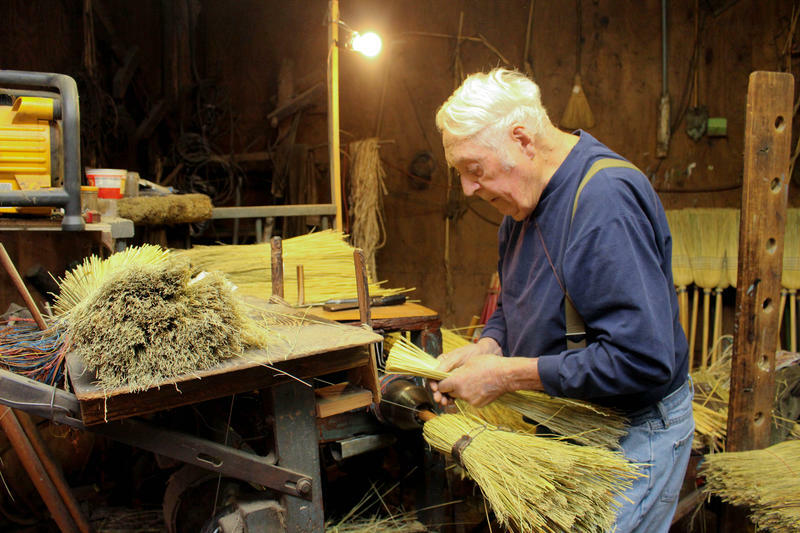 He works two jobs, and is also responsible for 2,300 maple tree taps. "It’s extremely hard work. You can choose when you cut hay, but can’t choose when the sap runs," said Daniels, who's been making maple syrup in Greenbrier County for 28 years, and makes around 6 to 800 gallons every year. But when he first started, Daniels wasn’t as successful. He said technology has played a huge part in how he and other syrup producers in West Virginia make their product. "Reverse osmosis has made a huge difference. It takes 80 to 90 percent of the water out of the sap before you boil it. It makes a better-quality syrup," he said. Another advance in technology is tubing. Back in the day, maple syrup producers would hang buckets underneath the spouts. They would wait for the buckets to fill up, and then carry them down to their sugar shack. The tubing connects all the trees and uses gravity to bring the sap into one big tank. 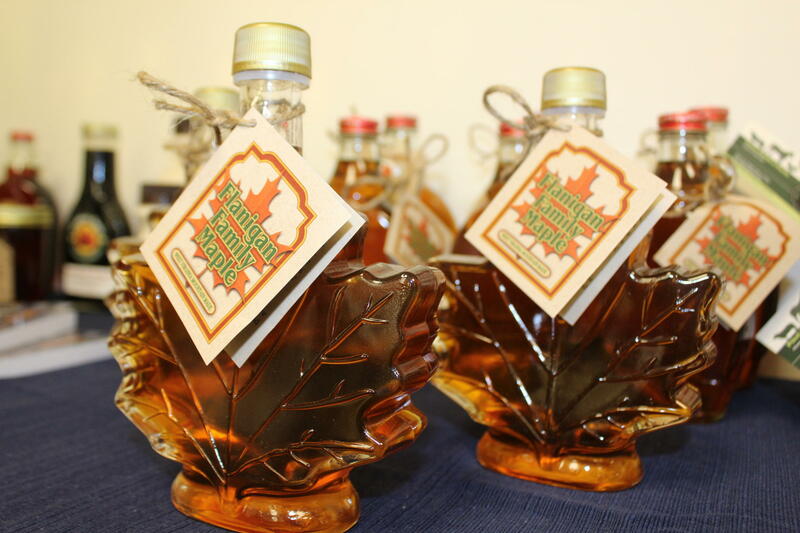 The new technology and the vast amount of maple trees have led to a resurgence of maple syrup producer in the Mountain State. And making the product is no easy task. It takes between 50 to 75 gallons of sap to make one gallon of maple syrup. With more than 2,000 taps, Brandon’s maple syrup production is one of the largest in West Virginia, but neither he, nor anyone else in West Virginia, is getting rich doing it. "If you had in the neighborhood of 10,000 trees, and didn’t hire anyone to help you, you could probably make money doing this." The maple season in West Virginia lasts just two and a half months at best, depending on the weather. To produce syrup, farmers need freezing nights and warm days. When the temperature drops below freezing, the maple trees pull the sap out of the roots, and when the temperature warms back up, the sap starts running through the tubing lines. "If you can get it in the low 20’s at night and the 40’s during the day, that’s ideal," Daniels said. Making maple syrup used to be fairly common in Appalachia, something lots of farmers did to help them make sweetener to use throughout the year. Then, as more people began buying sugar and other syrups at the store, the practice faded. "Many years ago, there were a lot of people who did it, and most farmers made enough for themselves. It was their sweetener, but it kind of went by the wayside," he said. 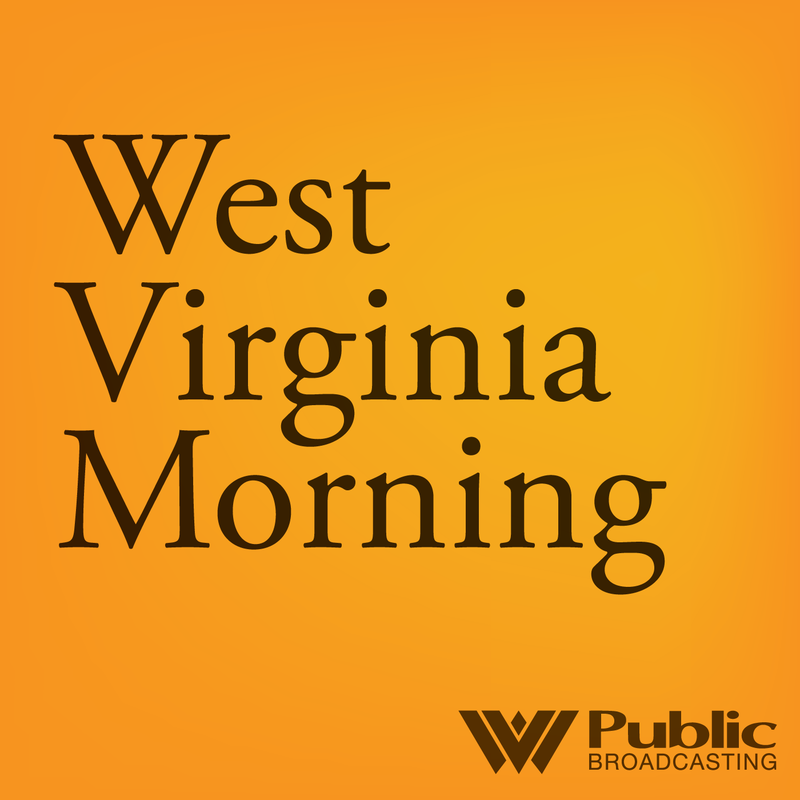 But with technology, Daniels thinks maple syrup production may be growing in West Virginia. 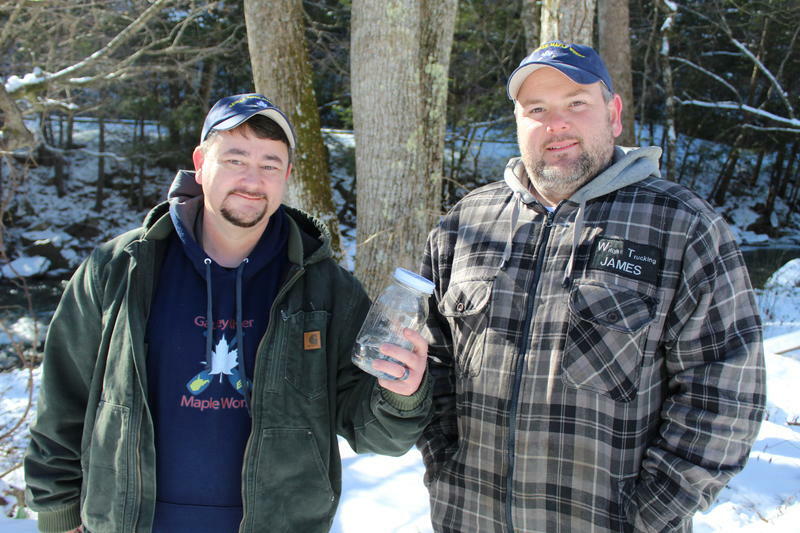 According to the state Department of Agriculture’s most recent maple survey, there are more than 61,000 thousand maple trees tapped in the Mountain State. Daniels said he’d like to see the number of producers grow. He's hosting an open house of his sugar shack on Saturday, March 17, as part of Mountain State Maple Day. 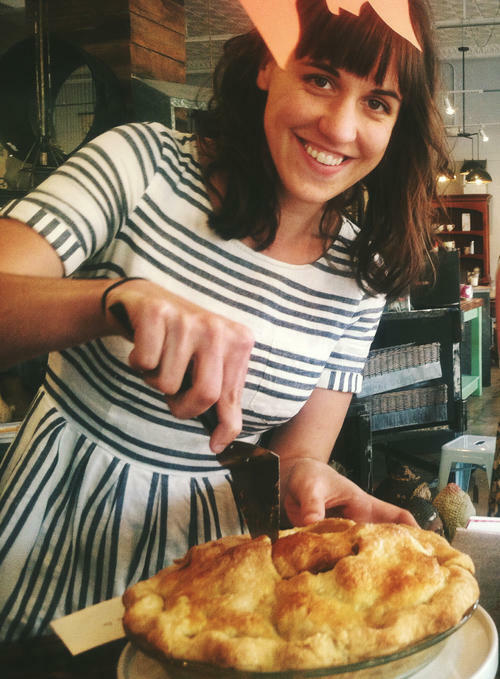 Fifteen locations across the state will be offering tastings and events the same day. All locations are also included in an interactive map.